firniss – the counterpart to grrawe. While grrawe tries to condense sound to 3D-Sound objects, within firniss I tried to compose surfaces, more permeable and filigree, and as a reference to the underlying object. 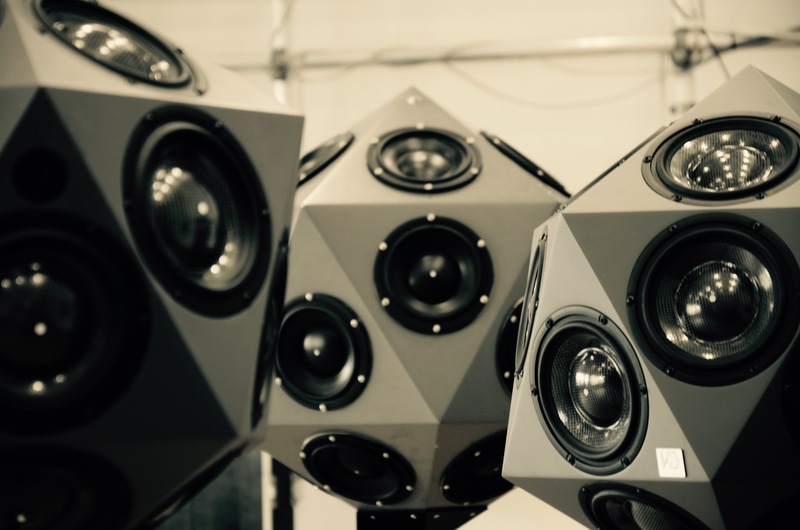 First, firniss was started as a 6-channel version for the icosahedron loudspeaker, but remained stuck in the experimental stage, since neither material nor spatialization could be directed in the desired direction. 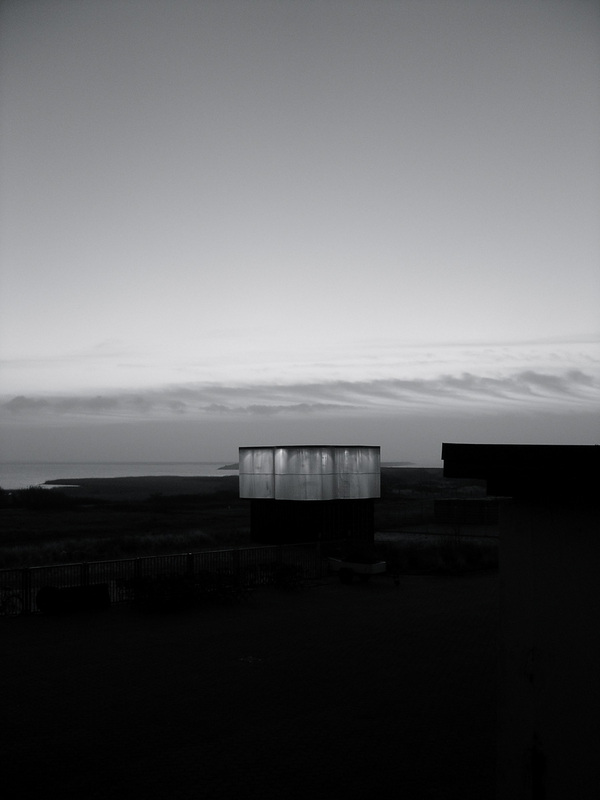 The result was a material and spatial study of the stereo version of an excerpt, which is best listened with window open. PREMIERE as part of staircase No. 2, IEM Graz on 12.04.2011. 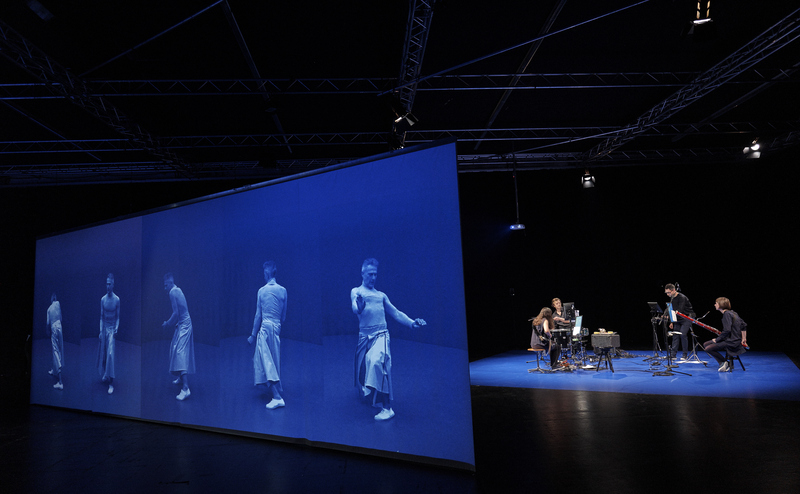 After further experiments, the work evolved into a 28-channel space-sound composition, which was first performed in the Tosacanasaal of the residence in Wuerzburg. Here, the speakers were arranged concentrically on three levels in the hall. PREMIERE at Tosacanasaal of the residence in Wuerzburg on 05.12.2011. 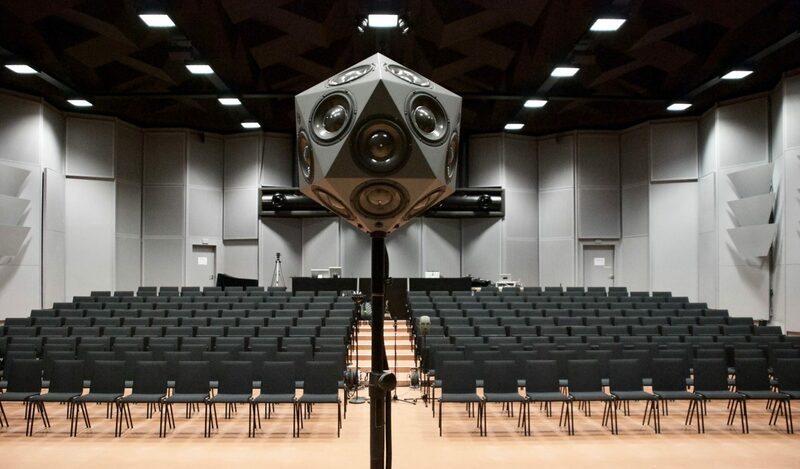 During the rehearsals and performances of grrawe, various new ideas have emerged that offer the acoustic possibilities of the icosahedral loudspeaker. Aspects that could only be hinted at in the first composition are deepened and further developed in firniss. 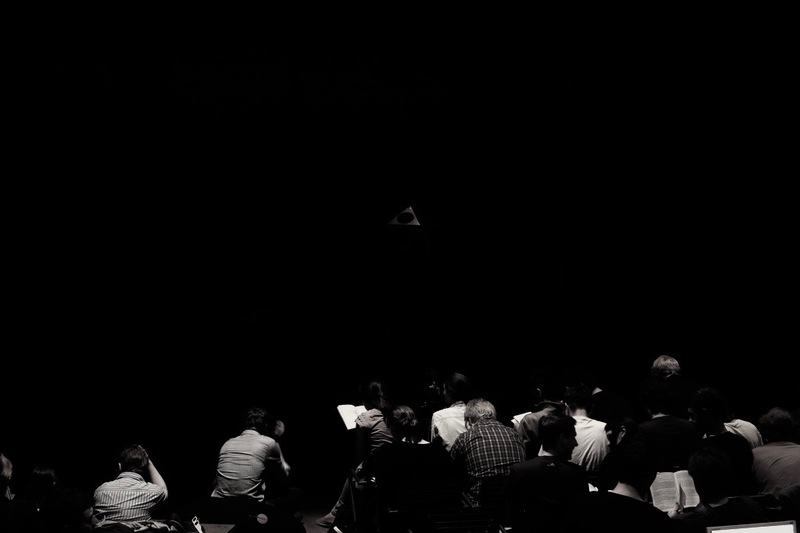 The way the space is played is unusual and must be rehearsed and re-worked over and over again. There is no possibility of “frontal eavesdropping” and no “sweet spot”, so that while composing the loudspeakers must always be recrossed and heard from different sides. This slows down the compositional process and gets its own rhythm. 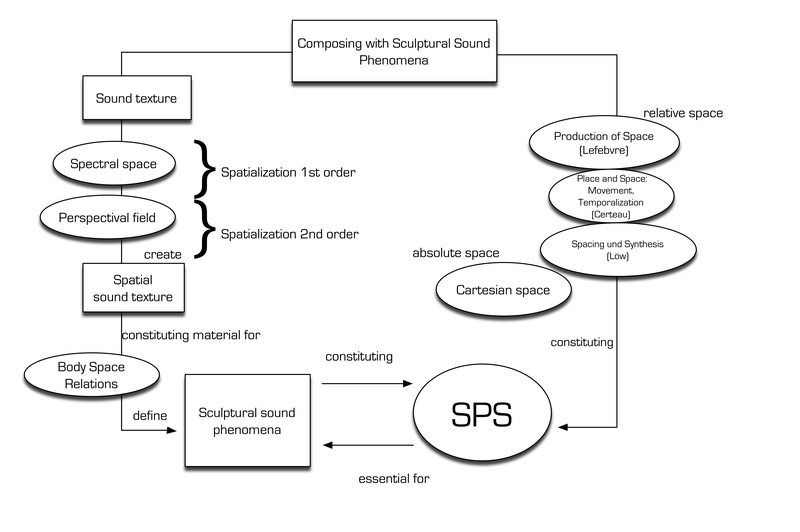 Together with Franz Zotter and Thomas Musil I have developed an optical source simulation so that the composed path of the ambisonic sources on the spherical surface can be reconstructed while composing. 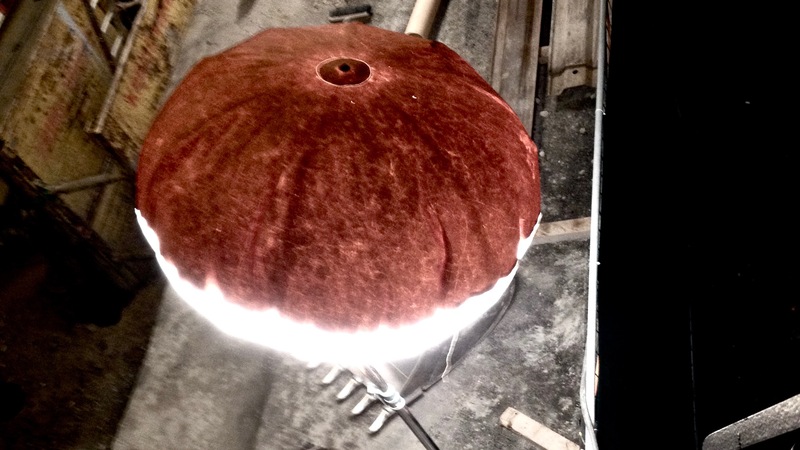 friniss study03 continues to deal with issues of acoustic spatial staggering and defintion and the composition and projection of phantom sound sources. PREMIERE at the ICMC 2012, Ljubljana. In concert, firniss should be played after grrawe. 12.01. – 14.01.2018 Workshop at Hybrid Lab TU/UdK Berlin. 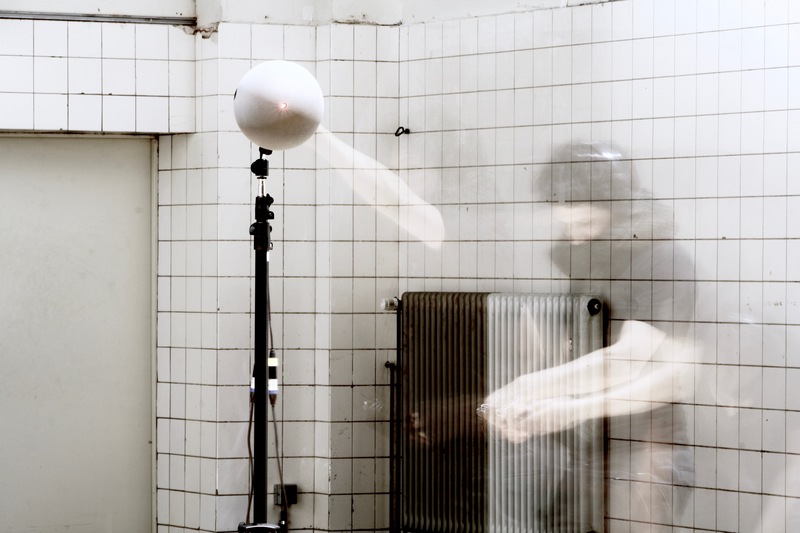 2015 – Theory seminar on origins, history and practices of (sound-)installation art. Conception and lectures “Wahlfach” computer music at IEM Graz. 25.01. 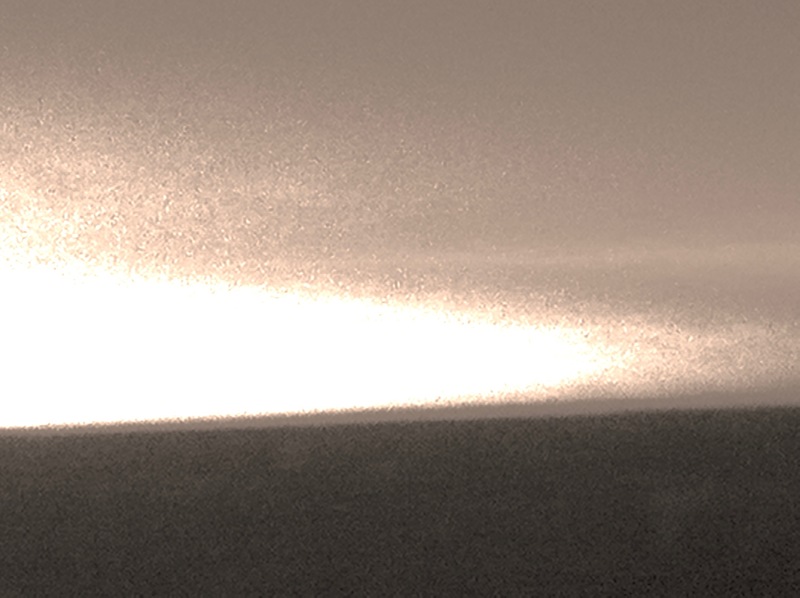 – 27.01.2018 WORKSHOP – HFBK Hamburg Reflections on sound-picture relations: strategies, experiments and fears of loss.